Set up your own fundraising event for Garvan – it can be a fun and rewarding way to engage your staff while making a difference. Bring your people to meet our researchers. 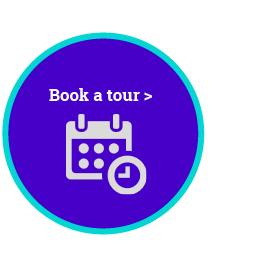 Join us on a personalised tour to see our state-of-the-art research facility and learn about the progress we’re making. Contact us to find out more. 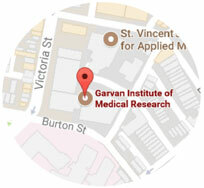 Inspire your employees by inviting a Garvan researcher to speak at your workplace or next fundraising event. Contact us to find out more. Workplace Giving allows your employees to give regularly to Garvan from their pre-tax income. You can also match their donations to make their gift go further. If your company would like to support a world leader in medical research and make a real difference to the health of our community, please contact us using the details below.